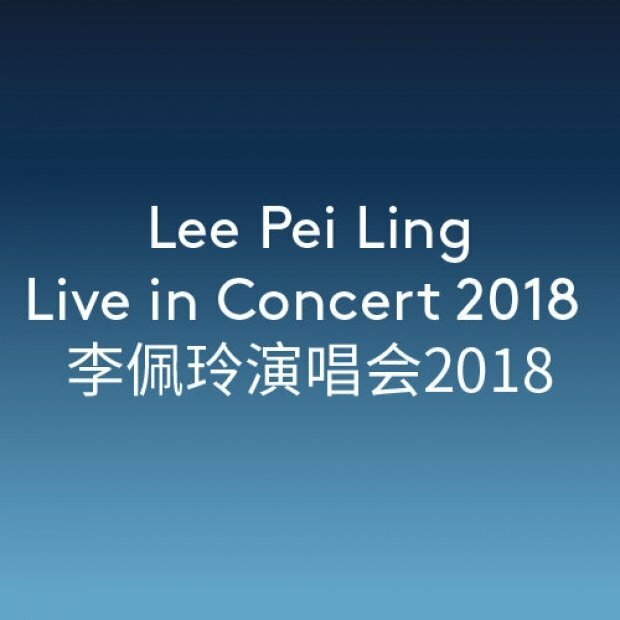 Save up to 49% on room and tickets to catch Lee Pei Ling Live in Concert 2018. Get two tickets + 2D1N stay (Standard Room) from as low as RM144 per person. Confirmation is subject to room availability. RM144 per person is based on PS1 ticket and Standard Room package pricing. Rooms do not include breakfast. All entitlements listed are valid on the dates stated and not exchangeable for cash. Reservations cannot be transferred or exchanged. 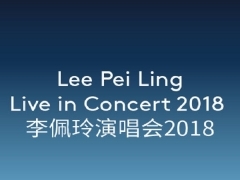 Refunds will not be given in the event a reservation is cancelled or unutilised. Effective 01.09.2017, all international tourists (non-Malaysians) will be charged a Tourism Tax of RM10 per room per night in accordance with the Tourism Tax Act 2017. This tax will be collected upon check-in. The Management reserves the right to alter, amend, delete, or add to these conditions or withdraw the packages at any time without prior notice. Check out Resorts World Genting for more details about this offer and to book your accommodation now!